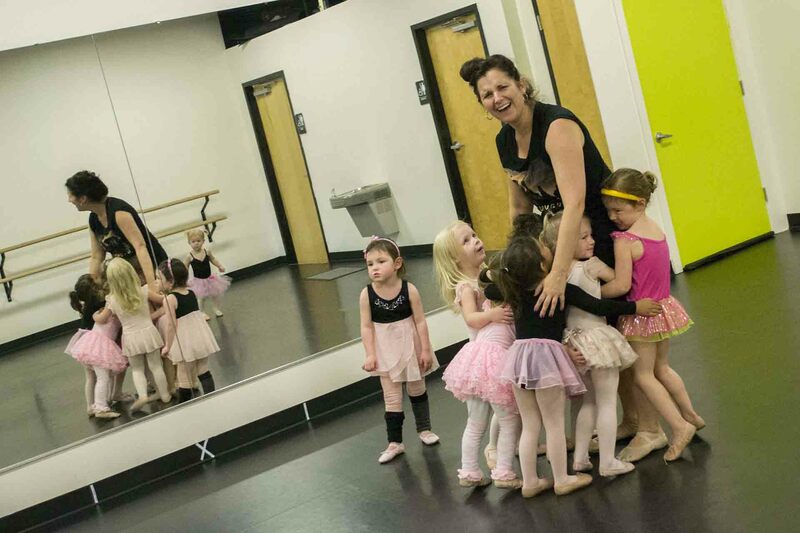 Artistic Dance Company, Boise’s Best Dance Studio! ADC is a dance academy that trains students in the art of dance and the beauty of life. Our goal is that each student experience life lessons as they grow in an artistic environment. 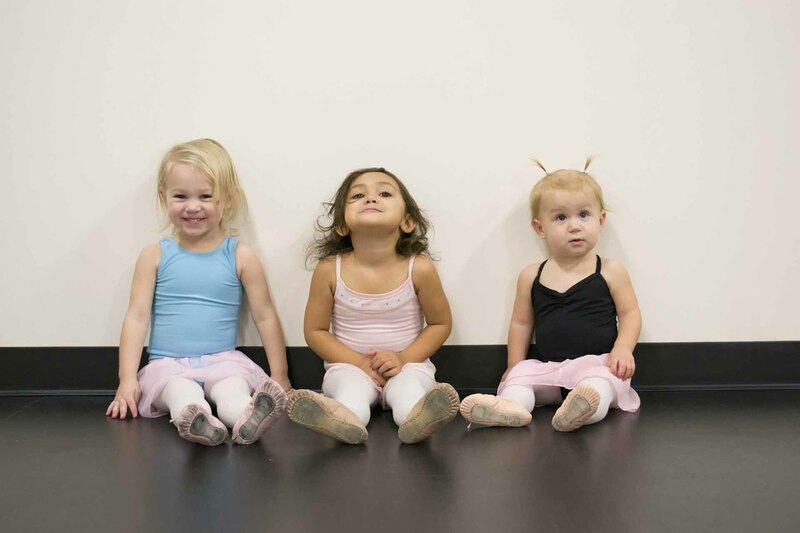 No matter what age you are or what level you are at, there is a place for you at Artistic Dance Company. Our professional dance program is second to none. 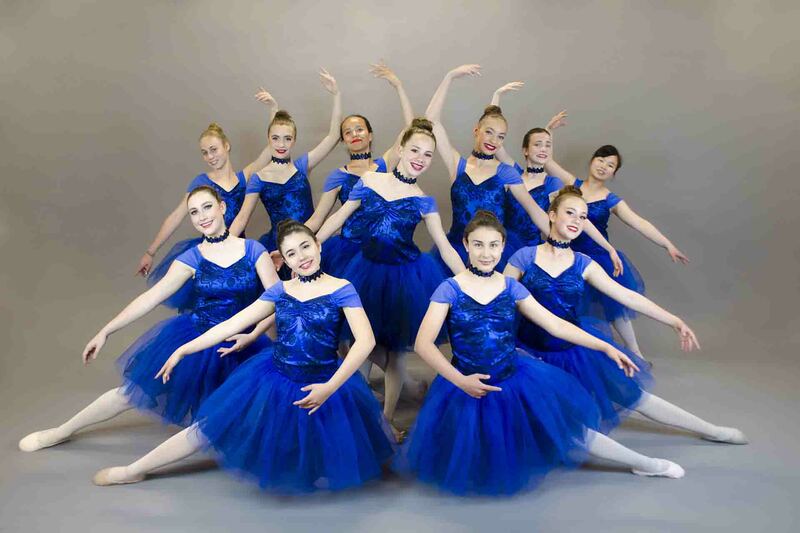 With our amazing faculty and state of the art studios, we are confident you will enjoy learning Ballet, Tap, Jazz, Hip Hop, Contemporary, Lyrical & Creative Movement. We are ALWAYS accepting new dancers!! REGISTER NOW FOR OUR SUMMER SESSION! !